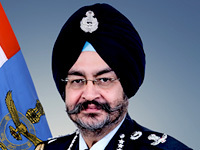 With over 1,000 civil aircraft on order, about 400 fighter aircraft and 800 helicopters requirement, besides 5,000 helicopter engines in the next five to 10 years, the aerospace and defence sector is going to boom like never before and the two sectors coming together is but natural, according to the Minister of Defence, Manohar Parrikar. 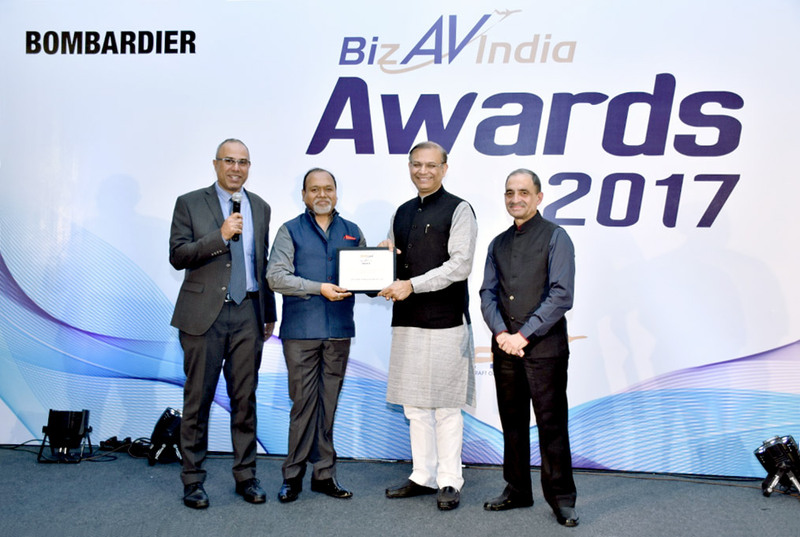 After inaugurating the 11th edition of Aero India, which for the first time is seeing convergence of the Ministry of Civil Aviation and the Ministry of Defence, Parrikar said that the convergence opened up huge opportunities for Indian companies. Echoing similar views, the Minister of Civil Aviation, P. Ashok Gajapathi Raju, said considering aviation growth, currently over 20 per cent, and with more aircraft coming in and the Regional Connectivity Scheme all set to take off, there would be urgent need to infuse a lot more investment, from within and without. “We are growing at a pace where we will need to invite investments from everywhere.” India is expected to catapult from its ranking of nine in global aviation markets to number three by 2022. Manohar Parrikar said while indigenisation would be the route, there would be substantial content from the foreign OEMs as ‘we do not have those technologies’. The percentage of indigenous content can keep increasing as we progress. He was all praise for the Hindustan Aeronautics Limited (HAL) which has kept to timelines and the aerospace major would be outsourcing work in large quantities, thus galvanising the emerging private sector. “We are ramping up LCA production and we would be adding another line of eight, from the present eight production lines.” During the current calendar year, there would be decisions on C295, single and twin engine fighter, etc. On the issue of AEW&CS (airborne early warning and control systems) where India was behind China and Pakistan in numbers, Parrikar said that today DRDO AEW&CS had taken delivery of and that indigenous development would take about six years. “We have other proposals to bridge the gap in the next two to three years.” The government would take adequate steps to ensure that security was not compromised. On the light combat helicopter (LCH), the Minister said that the request for proposal (RFP) would be issued soon once the AoL had been granted. “It is the only successful combat helicopter in the world to have flown at 24,000 feet in Siachen.” The cold weather and hot climate trials of LCH were successful. 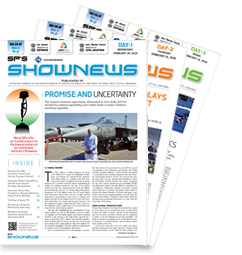 With regard to fifth-generation fighter aircraft (FGFA) in collaboration with Russia, Parrikar said there were some issues between the two and they have now been sorted out. A small team is in place and soon the project should go into advanced stages of finalisation. India would continue to focus on its ‘Make in India’ policy and it was the choice of the vendor where he wants to operate from, when asked whether there would be clash between President Donald Trump’s ‘America First’ and Prime Minister Narendra Modi’s ‘Make in India’ initiative. 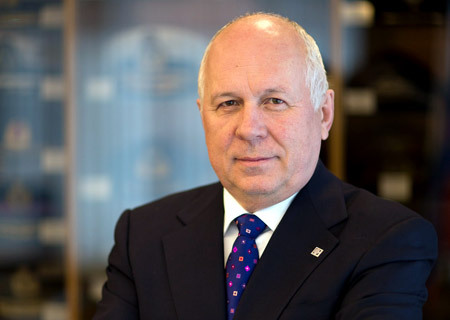 “In the strategic partnership, one of the conditions is that the OEM has to get the approval of their government.” As aerospace and defence come under global supply chain activity therefor this problem, hopefully, will not emerge. 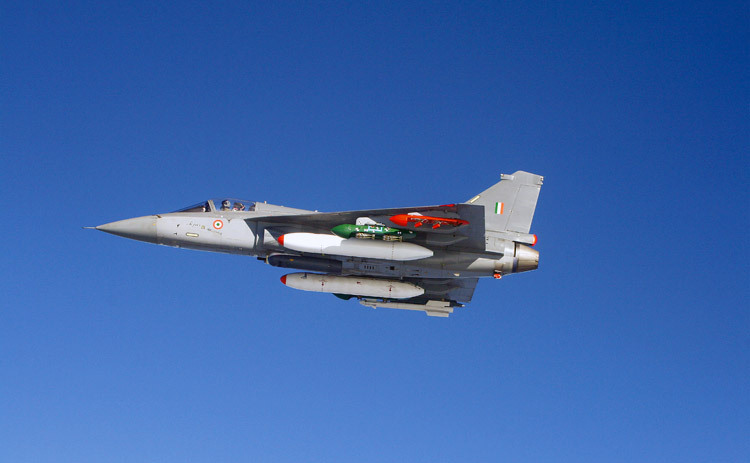 To a question on the LCA (light combat aircraft) requirement of the Indian Navy, he said the aircraft for the Navy had to be different due to the short stretch of runway and hard landing. The commercial production of the same would be decided once the naval version is ready and tested. The Minister of Civil Aviation said with aviation growth at over 20 per cent, there was going to be strain on infrastructure. “We are going to add another 55 airports to the already 75 operational airports in the next two years. The Airports Authority of India requires 17,500 crore in the next five years to develop airports, including air navigation systems. This investment will not be sufficient and we will have to invite investments from across the globe.” Air cargo sector is in its infancy and there are enormous business opportunities in this field. Defence and civil aviation can work together to sustain the growth, he said and mentioned how the defence kept the skies safe for civil aviation to thrive. Parrikar added that many civil enclaves had opened up for civil aviation by increasing time slots, parking bay, etc.